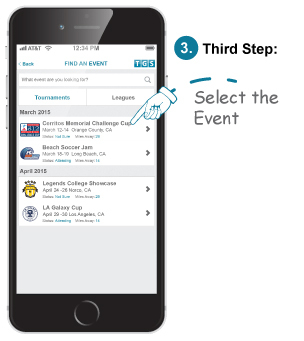 With a few clicks you are now able to quickly register your college to an event. No need to register with a computer. Simply use your mobile device with four quick steps. 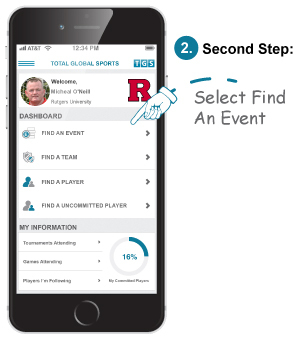 Once you register Total Global Sports does not post your staff email address on the main public college page for the event. It will list your schools basic infomration along with staff members only. 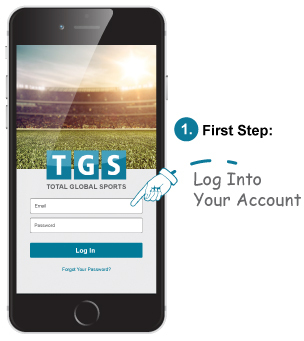 If you have an account with Total Global Sports TOTALcollegiate system log into your mobile device and follow the steps. To download the app just click one of the icons below based on your device type.